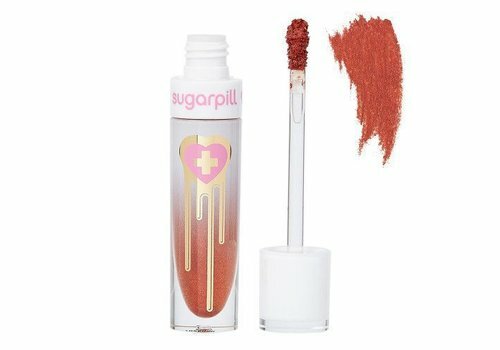 Buy Sugarpill Cosmetics online at Boozyshop, the makeup webshop! Sugarpill Cosmetics is a cruelty-free and vibrant, highly pigmented makeup line from Los Angeles. It all started in 2003, when Amy showed her own punk fashion show on the internet. Amy then received many questions about the make-up she was wearing, which she had taken directly from the artists from underground drag clubs. Amy realized that there was a demand for eye-catching and unique make-up in the nightlife. She also decided to offer make-up next to her clothing line, which she bought at a theater store. After a while Amy wanted more control over the quality of the make-up, the brand image and the products and colors to offer. In 2005 Amy developed a new line of luxury eyeshadows of her own formula, unique colors and an awesome packaging. Each color was developed individually to achieve the perfect balance of intense color, long lasting and portability. Within a few months after the launch, Sugarpill became the favorite of the Indie make-up world! 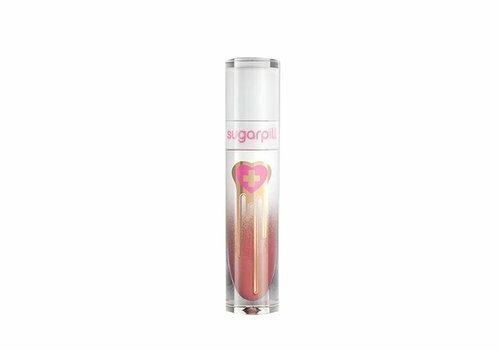 Sugarpill is known for fierce, intensely pigmented make-up, but also (liquid) lipsticks with special colors. If you like colorful and eye-catching makeup with glitter pigments, then this brand is really something for you. With the make-up of Sugarpill you create a beautiful and striking look for a night out. The eye shadow of Superpill is intensely pigmented with a soft texture, which is easy to apply and blend. In addition, these eyeshadows have a high pigment value, so that little pigment is lost during the application of your favorite color. Then you apply one of the super-cool statement color lipsticks from Sugarpill and your look is completely on point. You do not have to worry, because the make-up of Sugarpill goes well with all skin colors. For these reasons, the eye-catching glitz and glam party make-up from Sugarpill can no longer be missing from your stash. With this challenging and explicit make-up you will experience an unforgettable night and all eyes will be on you! Great liquid lipsticks, eye-catching eyeshadow and glitter pigments, you shine all night with the make-up of Sugarpill. Bright and well pigmented colors in combination with love for animals, how cool is that? Love for animals plays an important role in almost every decision the brand makes. Sugarpill consists of animal-friendly vegetarians and vegans and do not wear fur and do not buy cosmetics from companies that test on animals. In addition, Sugarpill products are never tested on animals. According to the brand, animals are there to cuddle and not to test products. In addition, almost all products are vegan. 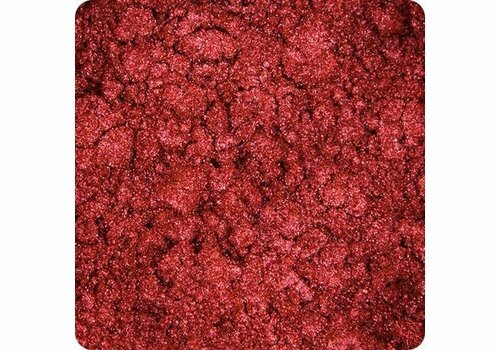 The make-up of Sugarpill is therefore an incredibly good and responsible choice. By offering a nice selection of cruelty-free cosmetics, they hope to show people how fun and easy it is to make animal-friendly choices. 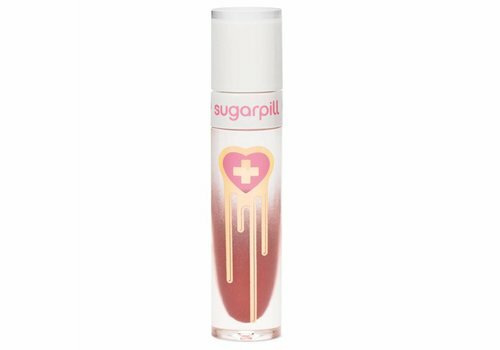 We at Boozyshop offer a wide range of Sugarpill cosmetics. 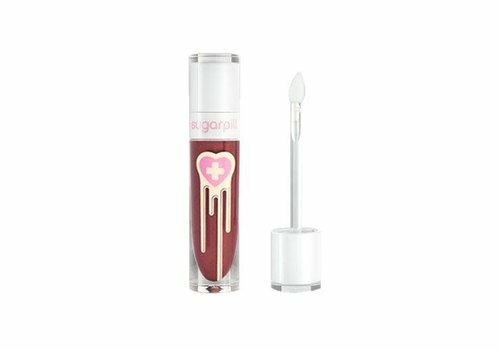 The make-up of Sugarpill can be found in the stash of many beauty lovers. 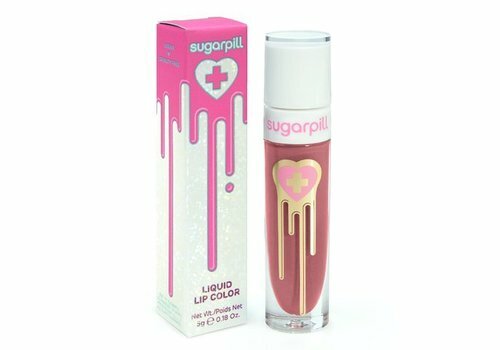 The make-up products from Sugarpill are safe and reliable to buy online at Boozyshop. Despite this fantastic quality that Sugarpill products have, you can count on a budget-proof price. 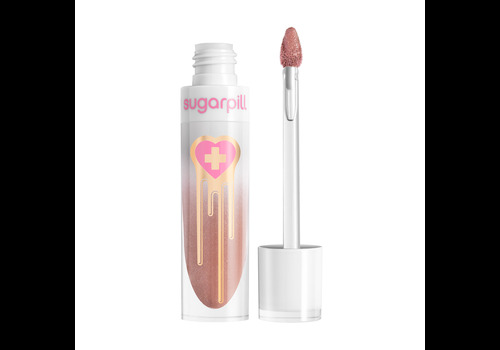 Purchasing products from Sugarpill is highly recommended, which you will not regret. With this make-up you create a glamorous and unforgettable look that stays in place the whole evening. And above all this your order is shipped super fast so you can get started with this fantastic make up. What are you waiting for? Also buy your Sugarpill products here today at Boozyshop!